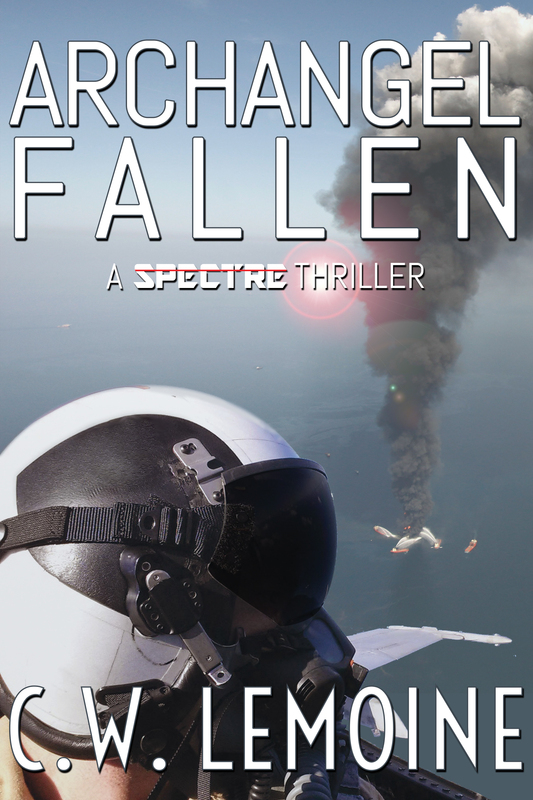 We’re just a few short weeks away from the release of ARCHANGEL FALLEN, the third book in the SPECTRE SERIES. Here’s a sneak peek of my latest book. I hope you enjoy it! Available for preorder now! PREORDER HERE! “I should be home by midnight, sweetie. Kiss the girls for me and tell them I love them. Love you,” he said before hanging up as he pulled into the crowded parking lot.